I am waiting for the ultimate surprise. In t-minus 9 weeks, the gender of Baby T will be revealed! Strangely, a lot of prep work seems to be contingent on old, traditional norms. Pottery Barn, OshKosh B’gosh, Carter’s, Old Navy and other big brands are convinced that “male means blue” and “female means pink.” The birthing industrial complex kindly suggests green, yellow and grey as unisex hues. Onesies, house paint, socks, and animal-themed toys (lions are on “boy teethers” / birds are on “girl swaddlers”) are all codependent on antiquated tropes. Some of the clothes even seem overtly sexist, “Mommy’s littler helper” and “Daddy’s princess.” Sigh. 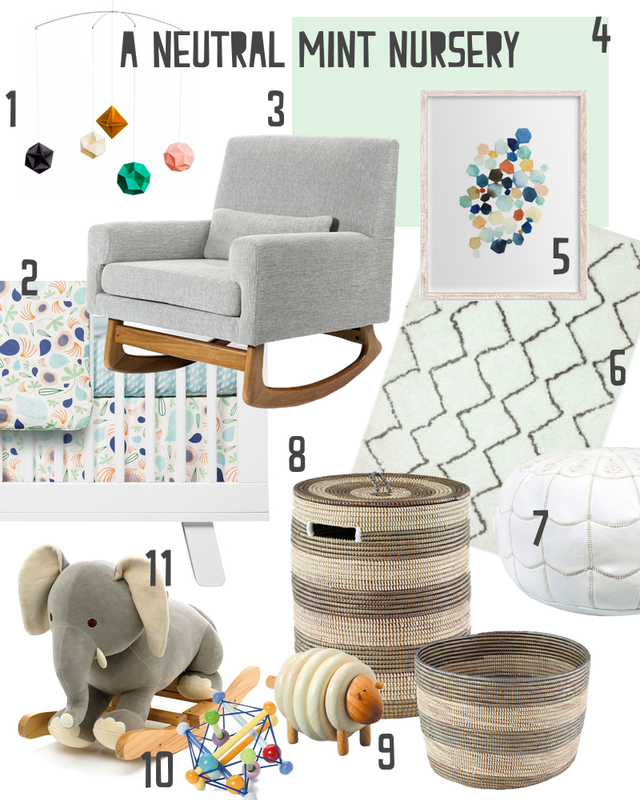 That said, a few brands get the aesthetically pleasing, gender-neutral baby fashion (and lifestyle) items right without all of the saccharine, cutesie details: Boden, Giggle, Sprout, Tea Collection, Burt’s Bees Baby, KicKee Pants, SkipHop, René Rofé Baby, and hundreds of independent brands found online and via Etsy. Now that my nesting instinct has kicked in at (just shy of) 32 weeks, my personal struggle with the “gender wars” came this past weekend. In my desire to check errands off of my (never-ending) list, calm anxieties, or feel superficially prepared for the whirlwind of a newborn, I decided this Saturday was the time to paint. Four of my wonderful friends obliged and were paid in delicious Greek food and major gratitude. Headed to Lowe’s Home Improvement with nothing but a few dream photographs from Pinterest, I had little idea of what color to choose. Originally, I had wanted a minimal and Scandinavian white. But, my friend Sonja said such a dull color was “unnecessarily punishing the baby with bland” and also, not indicative of the excitement, joy and magical exuberance of a child. Tall order. Hours later, we chose Valspar’s Mint Hint. I’m told it pairs well with Apple Slice, Lime Sherbet, and Pearly Violet. Considered a blue undertoned neutral, it easily complements grey, wood, and pastel. Step one of our unisex mint nursery is now complete! Now on to modern yet infant appropriate decor. P.S. Yours truly, neurotic mom-to-be, promises the room was HIGHLY ventilated – windows and doors were open. 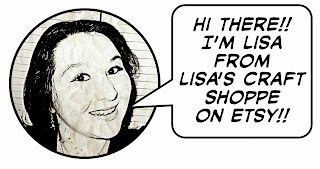 Today I bring you a guest post from the uber crafty Lisa Hazell. 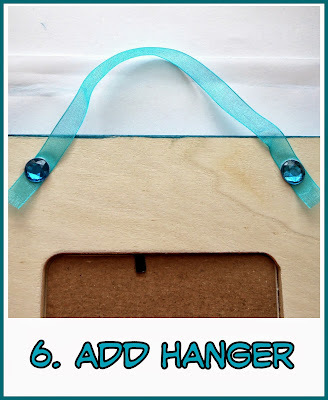 Lisa: I’m so excited to be sharing a fun and simple tutorial with you here at The Walkup Blog today!! 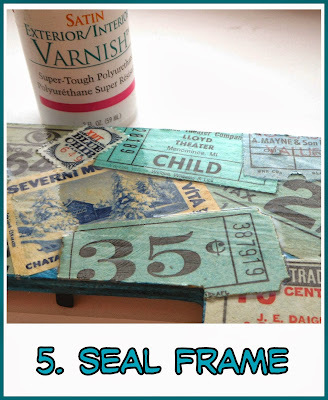 I love all things crafty, especially projects that incorporate vintage paper ephemera!! 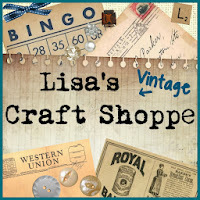 My Etsy Shoppe specializes in vintage craft supplies, including a nice assortment of ephemera such as tickets, coupons, tags, labels, and other paper pieces. 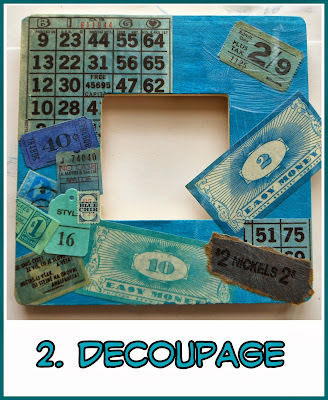 Today, I’m going to show you how to make a super fun and easy decoupage project that incorporates these types of vintage items!! 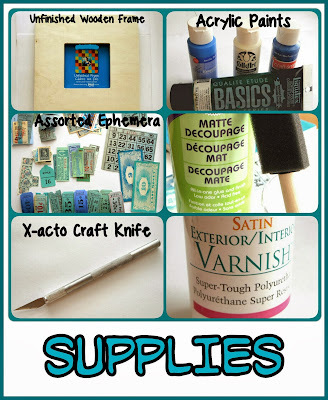 Find a color of acrylic paint that matches your ephemera. I had to mix a few colors together to get just right shade of teal blue. Paint the front of the frame. Don’t worry about the sides just yet. Gather a bunch of ephemera in your color choice, such as tickets, tags, stamps, labels, play money, coupons, etc. You can theme the photo frame based on events you want to remember – like every concert you’ve gone to with a best friend! 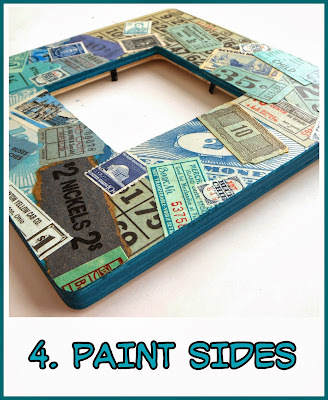 Decoupage these pieces, one by one, onto the front of your frame, but don’t fold the excess over the sides. 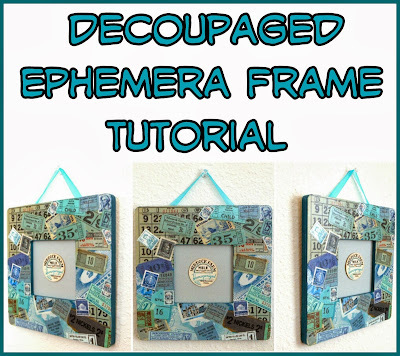 Keep adding your ephemera until the entire frame front is covered. 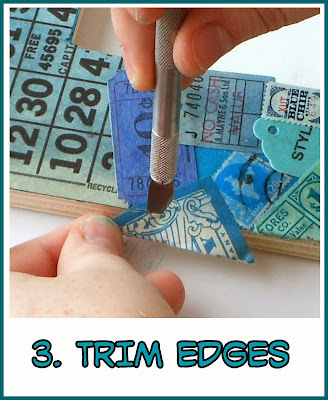 Using your craft knife, very carefully trim the excess paper off the edges of the frame. 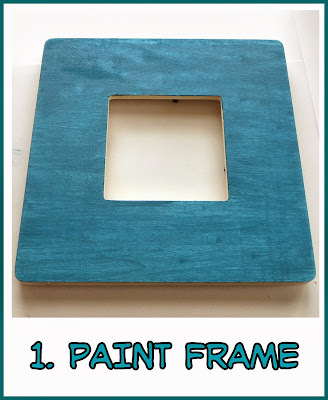 Using the same color acrylic paint you used earlier, paint the outside and inside edges of the frame. Two to three coats will completely cover the wood grain, but if you’d like that to show through, only use one coat. Let the paint dry completely before starting the next step. Add at least two coats of varnish to the front and sides of the frame. If bubbles form, just blog on them and they should pop. Be sure to let the varnish dry completely. If your frame didn’t come with a way to hang it, just add a nice ribbon to hang it by. 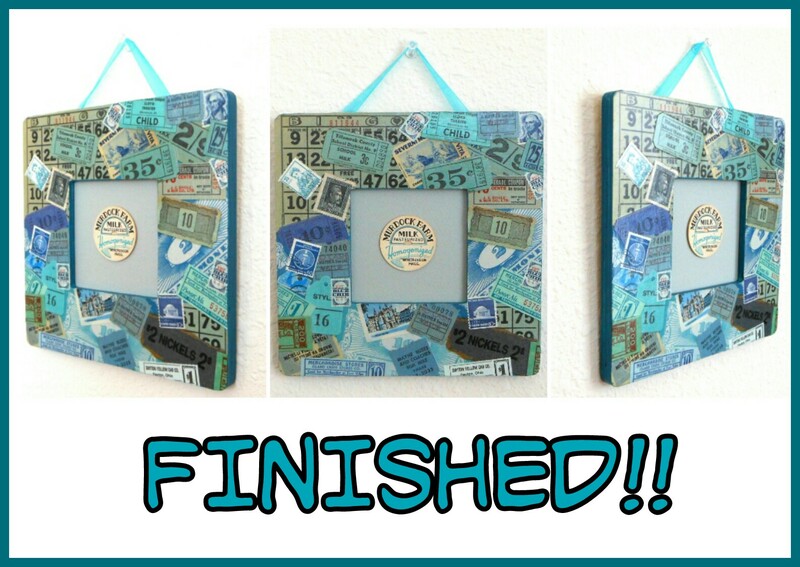 Add your picture, image, or other focal piece to the finished frame. ET VIOLA! TA-DA! BRAVA! HANG THIS VINTAGE-INSPIRED MASTERPIECE IN THE LIVING ROOM! Just click the shoppe button below, add your items to your cart. When you’re ready to check out, go to your cart, click on “Add shop coupon code” and add the above coupon code to receive your 10% discount!! Thanks so much, Keren, for having me over today!! I’ve had such a wonderful time and hope to be back soon!! 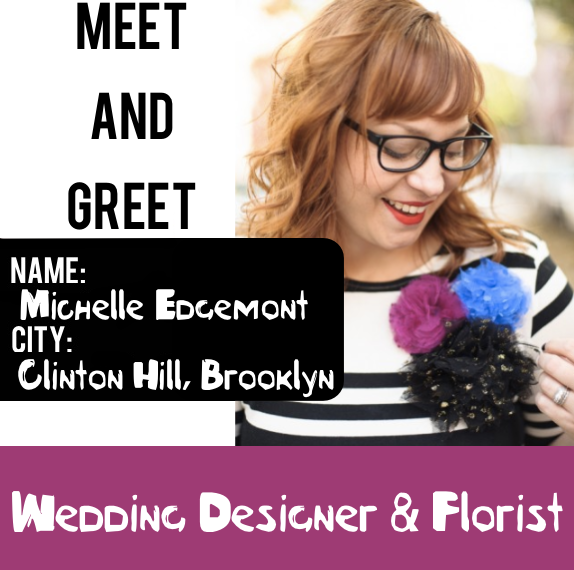 Michelle Edgemont is a Brooklyn based wedding designer who specializes in custom crafted decorations, flowers, and styling for couples looking to throw conventionality out the window – and bring their own whimsical, warm, sparkling personalities into their wedding day. Her style is bright, sunshine bright, rainbow laden, a little bit sixties and with a lot of modern quirkiness. She is extremely approachable, a cross between your favorite kindergarten teacher and your scrap-booking best friend. Michelle offers a wide range of services. She can style, decorate and make you a rustic boutonniere all in an afternoon. She’ll embroider you a ring bearer’s pillow while setting a dreamlike tablescape; she will defy gravity by hanging bunches of stemmed carnations upside down! Her clients hire her to create custom crafted elements and funky floral arrangements that scream their own unique sense of awesome. Let’s get to know her through The Walkup’s EAT / SEE / DO / SHOP series! I used to be of the thought that “glitter was the herpes of the craft world” but lately my stance has changed. I am now all for a little strategically placed sparkle on nails or down the aisle! Eat: Ample Hills Creamery / Ice Cream. I have a definite sweet tooth and this ice cream shoppe in Prospect Heights is my go-to place for a few scoops. They make everything in house and have some interesting and creative flavors. My favorite is Peppermint Patty, although the Salted Caramel Crack is what got them famous. I also highly recommend a root beer float or a giant sundae covered in hot fudge sauce. See: The view out of my sixth floor living room windows. I’m lucky to live in Brooklyn and not have super tall buildings blocking my view. I can see all the way to Long Island on a good day. It’s not the Manhattan skyline, but it brings in a good amount of light and the sunrise. The Lower Manhattan Skyline from Brooklyn Heights. This is how I imagine Michelle sees her world – covered in confetti! The importance of photographs is closely tied to the importance of memory. Creating pictures is akin to remembering great nights and moments! Snap a polaroid and hang it by a clothespin. 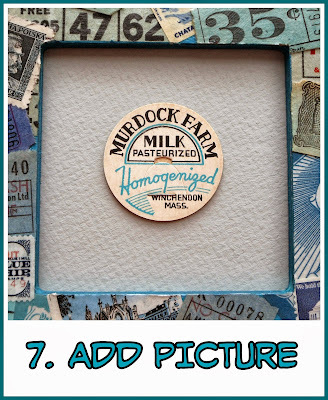 Put vintage images in menu holders! Spread the cheer by showing off the most important people in your life. Geometric modernism meets Great Gatsby detailing! The devil, and the time period, is indeed in the details. Shop: Local stores in my neighborhood. There is not better way to support a community than to contribute to the local restaurants and shops that are small businesses. Do: When I’m not consumed with my wedding clients, my favorite thing to do is spend time at the beach on a hot summer day. Counting down the days to when I can do that again! Summer, please come soon! Garland, string lights, fresh flowers, handmade cocktails and pops of color. Michelle can do no wrong (are you spotting her expertise in textile design? She earned a degree from Fashion Institute of Technology)! If you love flowers, stars, rainbows, unicorns, geometric shapes and optimism, visit Michelle’s blog for her beautiful images. Live colorfully!